AIM investors are typically a resilient bunch, but FastJet’s bumpy ride this week will have left even the most hardened with white knuckles. The low-cost African airline saw almost two-thirds of its value wiped away on Wednesday after telling the market it could go bust if it couldn’t convince shareholders to stump up some more cash. 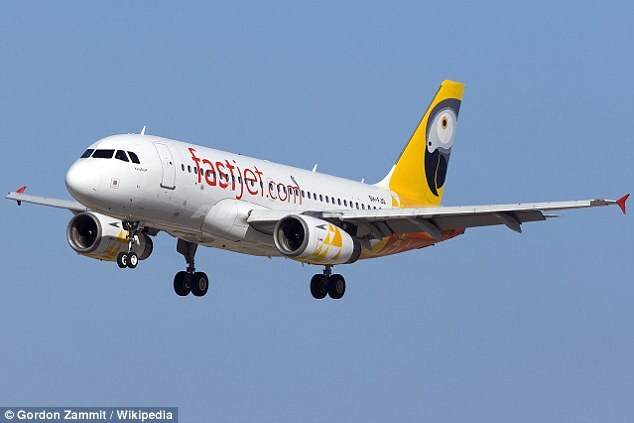 Without more money, FastJet, which is majority-owned by easyJet founder Sir Stelios Haji-Ioannou, said its shares would be suspended as it wouldn’t be able to get its annual results out before today’s deadline. Thankfully, some brave/crazy (delete as appropriate) investors stepped in to keep the company afloat for at least a little longer, pumping in $10million through a placing that was priced at a 146 per cent premium to yesterday’s closing price. That allowed FastJet to publish its full-year results, which showed losses fell by 61 per cent to $25.3m despite revenues slumping by a third to $46.2m. The net result of all the above was that shares halved across the week to 8p. Summit Therapeutics could use some therapy as well after a plainly disastrous week for the junior drug developer. Shares slumped 81 per cent to 35p after its Duchenne muscular dystrophy drug failed in a mid-stage trial. 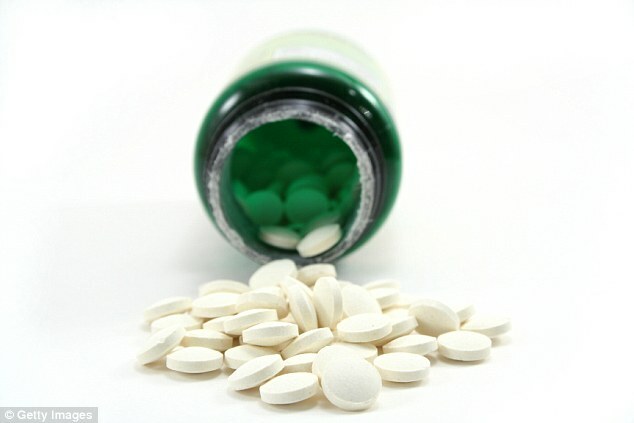 Interim data for ezutromid had got the market excited earlier this year, with patients seeing a ‘statistically significant and meaningful’ reduction in muscle damage. But the benefits seen at the half-way stage weren’t sustained for the remainder of the trial, forcing Summit to make the ‘difficult decision’ to discontinue the development of the drug. It will now focus on its lead candidate, a next-generation antibiotic designed to treat C. Difficile, which is due to enter phase III trials early next year, but most of its value was linked to the potential in DMD, for which there is currently no cure. On a more positive note, Rockfire Resources doubled in value to hit 1.8p this week after it struck gold – quite literally – at its Double Event prospect in Queensland. The tiddler, which is still valued at less than £7m, intersected gold in 13 of the 14 holes it drilled recently. High grades were recorded over relatively short intersects, which would suggest Rockfire has found a vein – a dream for any gold miner. 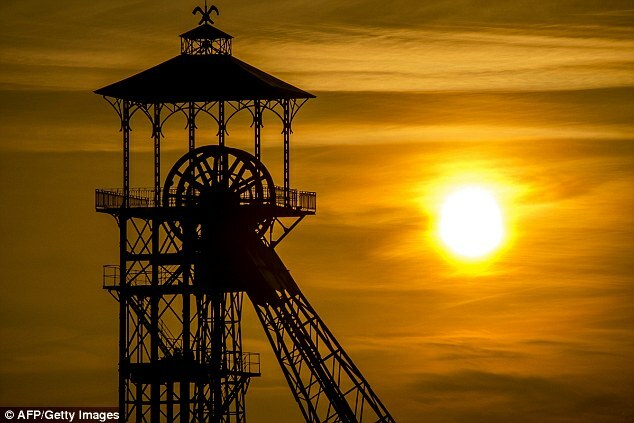 Importantly, almost all of the yellow stuff was found within 25 metres of the surface, which makes getting it out of the ground considerably cheaper than if it would have been had it been obliged to build a complex underground mine. Another gold miner, Greatland Gold, also shone this week on the back of some ‘bonanza’ results from the first drill hole at its Havieron licence in Western Australia, news which sent the stock almost 30 per cent higher to 1.68p. 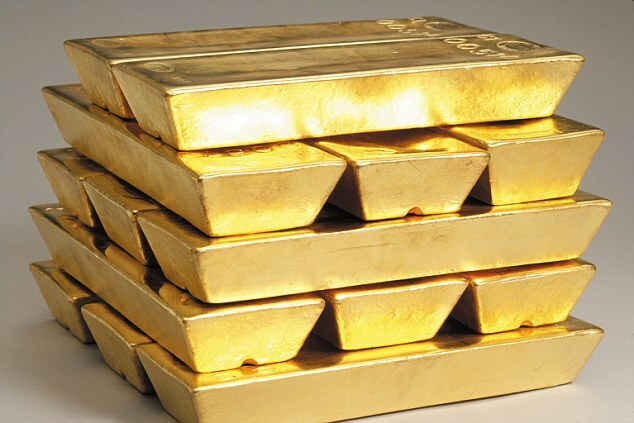 Among the best of the numbers was one 0.5-metre intersect that came in at a whopping 137.7 grams of gold per tonne. Greatland said the ‘exceptional’ results showed the potential for Havieron to represent a very large mineralised system, with results from three other holes drilled at the project expected within the coming weeks. Unfortunately, FastJet and Summit were more reflective of the junior market as a whole this week, with the AIM All-Share shedding 13.2 points, or 1.2 per cent, to sit at 1,079.7 come this afternoon. As for the blue chips, a strong finish to the week helped the FTSE 100 to claw back almost all of its losses and close only two points down at 7,680.2. Helping Rockfire to stop the junior market from plunging any further into the red was the handful of AIM companies involved in the much-hyped Horse Hill oil project near Gatwick. UK Oil & Gas, Alba Mineral Resources and Solo Oil all jumped this week as the long-awaited next phase of flow testing at the ‘Gatwick Gusher’ kicked off. The 150-day programme at Horse Hill is a follow up to the 2016 testing, which saw oil flow at an impressive 1,688 barrels per day, although that figure was extrapolated from a series of shorter tests (three 30-90 hour tests). The plan this time is to see if the HH-1 well can continue to flow at or near the level over a longer period of time. Some close to the project reckon there could be as much as 100bn barrels of oil underfoot, but others have questioned just how easy it will be to get the black stuff up to the surface even it is there. UKOG surged 57 per cent to 2.15p, Alba climbed 27 per cent to 0.33p, while Solo Oil added 11 per cent to reach 3p. How Origo Partners could have done with even a fraction of those gains. Shares in the investment group slumped by almost three-quarters to 0.15p after it was forced to write down the value of the majority of its assets to zero. Three of the holdings – China Rice, Unipower and Moly World – were valued at $51m last time around but Origo reckons they are now essentially worthless. It does have stakes in a couple of other businesses, but its net asset value has plunged to $14.1m from $46m 12 months ago. Perhaps unsurprisingly, the new board blamed the old management for overstating the value of the investments.